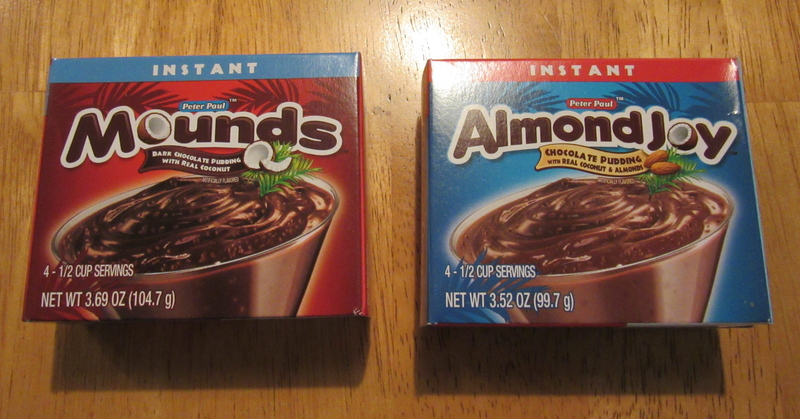 Found these at Publix. They are wonderful. When ever I have crunchy tacos I have regular and Nacho Cheese now. Nice to have some of each. Hope more flavors will come out soon. 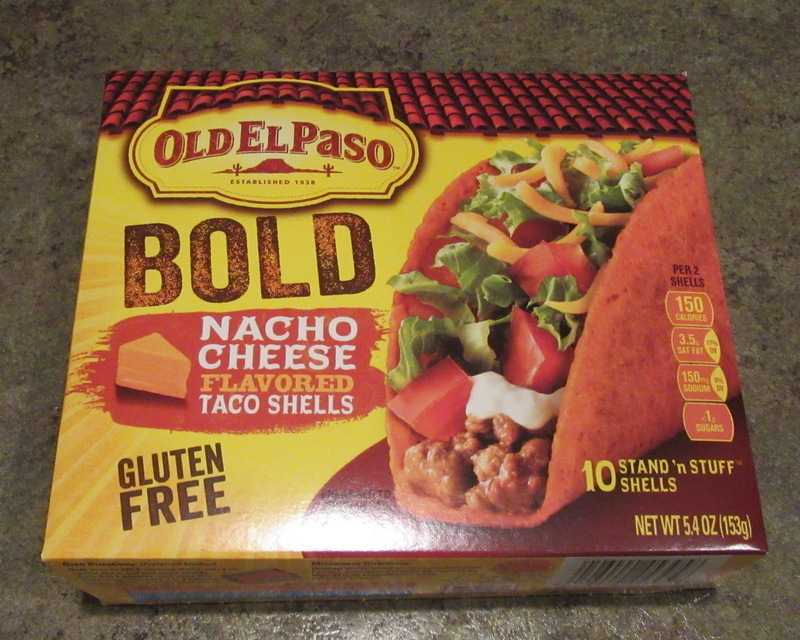 Thank You to Old El Paso and publix. More gift ideas for that gal who ROCKS in the kitchen. 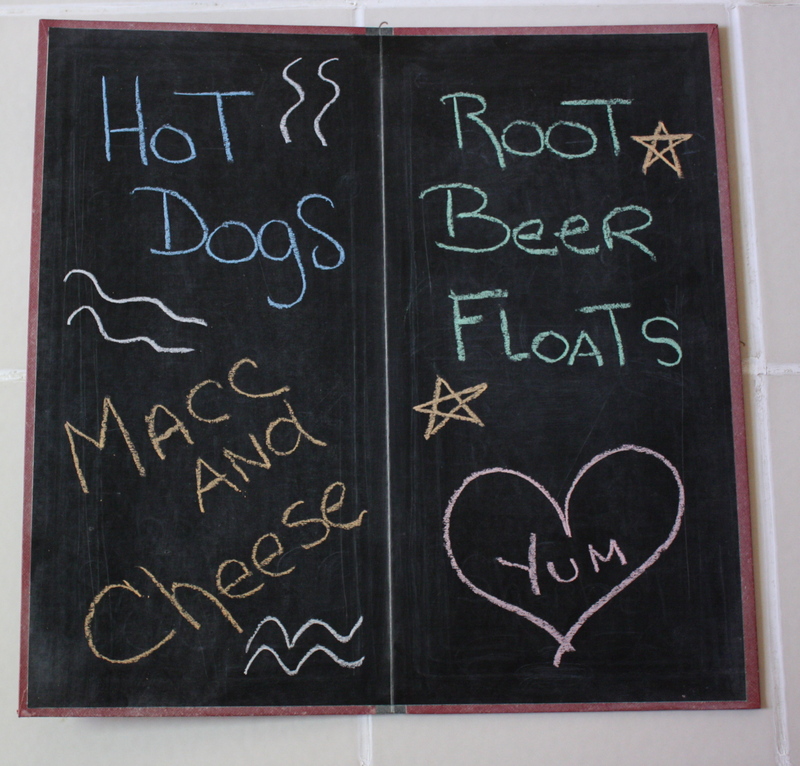 Let her have some fun and get her doodle on using these chalk board menu boards. There are a lot of different styles to choose from. Great for every day or for her most elegant dinner parties. Some are made with hard ware and original scrabble game pieces. 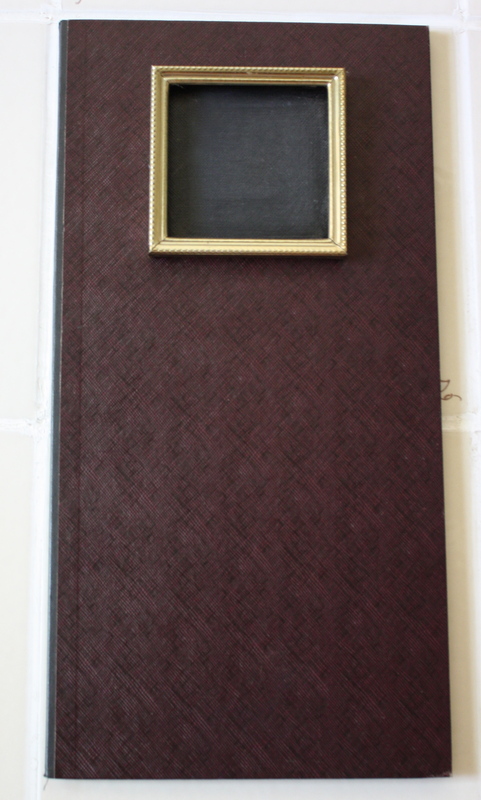 Some are made with a picture frame chalk board on the front so she can write what ever she likes. Mom’s Diner, Today’s Menu. Some come with flowers on the cover. Other’s have Poker Chips attached for “Game Night”. There are even some for her Cocktail Hour. A lot of different ones to choose from. Each is hand crafted. Each one is different. 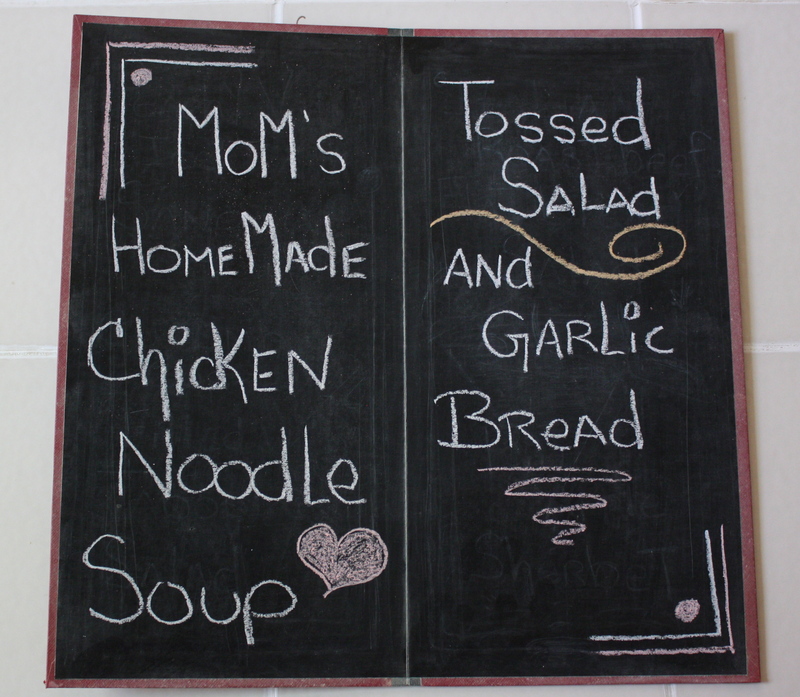 From Cornish game hens to Macc and Cheese, she will love her chalk board / Menu Board. 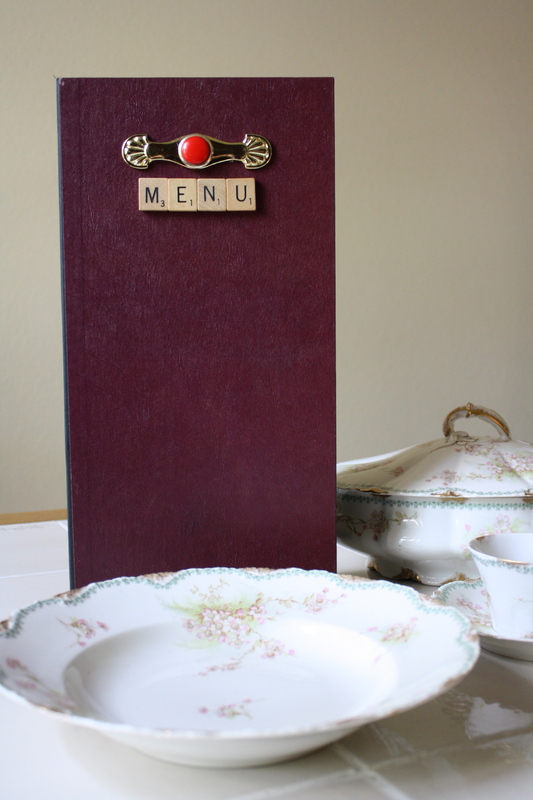 Each board comes with a piece of white chalk and is ready to use. Please head over to my shop on Etsy to see all of the boards that are available and see some other display ideas. http://shopworndesigns.etsy.com.Hope to see you there. I am a empty nester. Always have been. Just me, my husband and a furry friend or two. But I love the Holiday’s. At Easter, I love the colored eggs. When I was a kid I would color them with Mom. Always fun to do. But being the 50 something that I am, I want the colored eggs but do not want to do it. My husband and my furry friends could really care less about the colored eggs. They enjoy the decorations I scatter about the house. But having colored Easter eggs to eat and enjoy, not so much. But I like it. Call me young at heart. I hope to stay that way. I guess I would do it, maybe, if someone else in the house liked hard boiled eggs. But again just me.It would be fun to do again. And I could do them with the natural flavors for color like beet juice and that type of thing. But I just feel like I would rather spend my extra time doing something else. So For the last few years I have gotten my hard boiled Easter eggs at Publix. They are beautiful. And Fun. The colors are very nice. Kind of a marbled color. 6 different colors, 2 of each. Fun to eat. All for me. Thank you once again Publix for taking the time to do it for me. I hope to continue my own little tradition each and every year. Just for little old me. Maybe in the future I will spend a little extra time and DIY again. But as for now, this will work just fine. 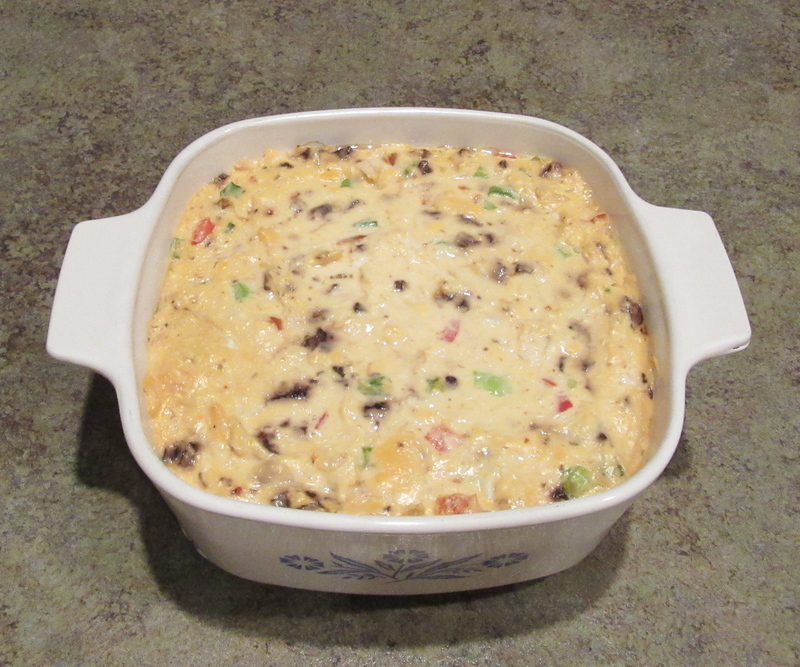 This is my Velveeta Crab Dip: Use 1 pound Velveeta. 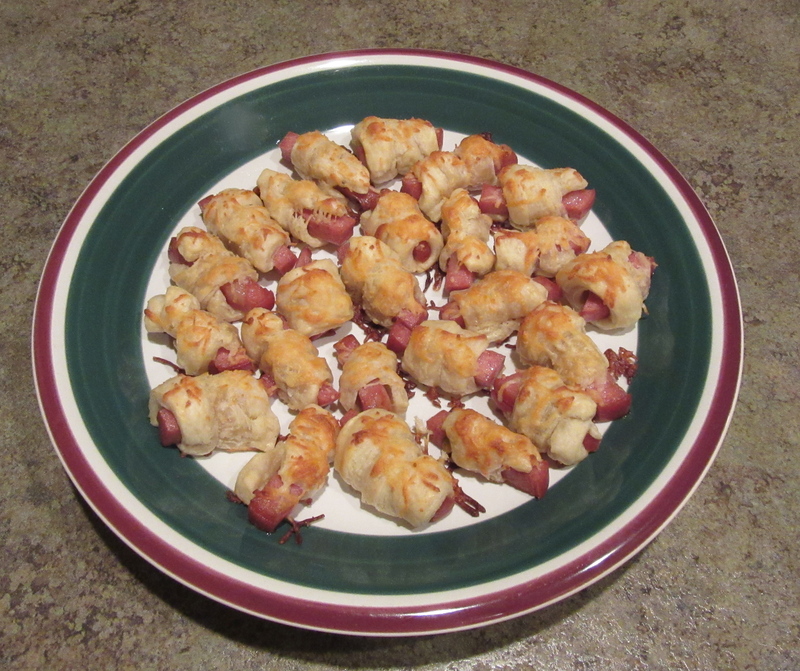 Cut into cubes and place in a oven proof dish. Melt gently at 170 until smooth and creamy. Add 2 cans lump crab meat. drained. ( I used bumble bee ) 1/2 cup green onion minced. 1/2 cup minced red bell pepper. 1 cup fat free sour cream. 1teaspoon crushed red pepper flakes. ( or less if your a nerd. ) I also added fresh mushrooms chopped. All of this gets mixed together gently with the melted cheese. Keep warm until ready to serve. Along side have veggies, crackers, and those cute little toasts. Enjoy!